Travelling with family and kids for a vacation sounds like fun as it soon becomes a hub for activity because you will need to look out for your children as well. Amidst all these, choosing the right family motels may seem like a complicated process to you. From juggling every need of your family members, you should keep in mind that the motel stays in your budget with lot other things to consider. However, your workload can be minimized if you plan properly keeping in mind all your accommodation needs so that you get what you have expected on reaching the place. Do not forget to set out on a budget and try stick to it. This will help you from overspending on lodging and enjoy other factors of the vacation like food and site seeing. Prioritize the features and facilities that you are looking for in a motel. Based on the kind of vacation that you are about to spent, the amenities depend a lot on it. If it is going to be a road trip then you need not spend much on motel room fares and other related facilities. But if you are going to spend a lot of time in motels then the amenities like breakfast, Wi-Fi connections, pools must be taken into consideration. Once you have settled in a motel, do not feel shy to call the front desk and confirm the facilities that you have got to know about the motel from advertisement and websites. You just cannot deny the fact that, while choosing the family room motel, the factor of location plays quite a significant role. If the motel is located within the walking distance from all the major attractions of the place then it becomes ideal for staying. Also, check the system of transportation that is available near the motel or else you will end up paying a lot for travelling. In case you wish to confirm the place then take the help of the satellite maps online to view the location of the motel. With that you can also take a sneak peek of the place that is around in order to get an idea of the neighborhood. 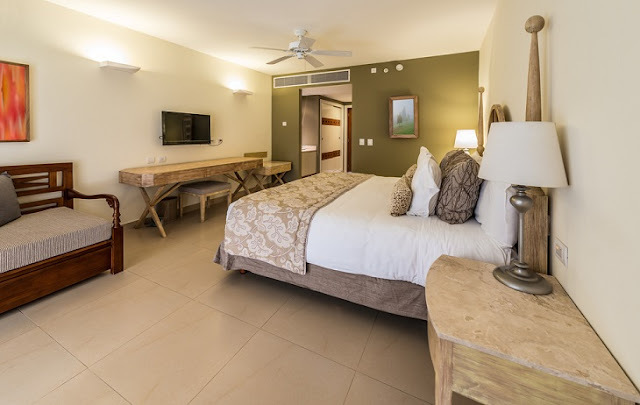 The size of the rooms is a priority when you are travelling with families so that there is enough space to accommodate your family with in-room facilities like desks, chairs and other such factors. Separate toilets in the motels will help you avoid excessive traffic into only one bathroom. This will help you manage your day and get ready for it in a proper way. Though not every motel gives you the facility of having a full kitchen but it surely does have the facilities like a small refrigerator to store an item or two. Things like coffee maker or micro oven give you the scope to prepare snacks in the room. Check on the facts that whether your motel provides you with coin operated machine for washing clothes or not as laundry services are not usually available in the motels. Hidden fees is something that you will get to know of after you are paying total add up to the total room fare. Charges for parking, Wi-Fi, pool fees or room services are some of the factors where hidden fees come to play. Call the motel services to make sure that no such fees are included in the services that are stated as free of cost in the brochure or website for the company.